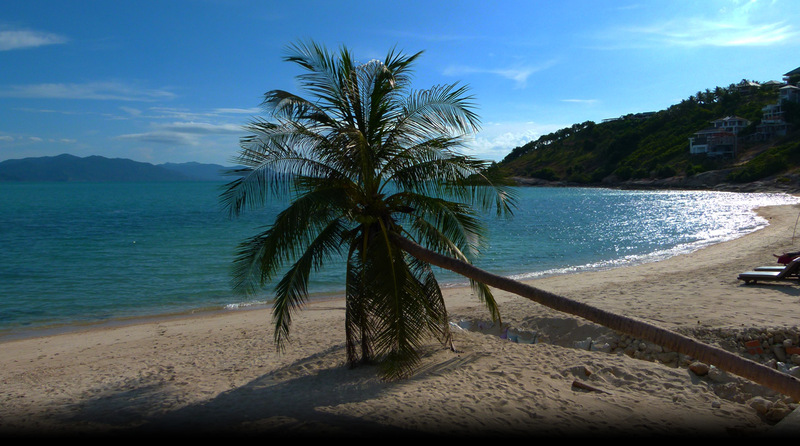 The Room Chaweng is located on Chaweng Beach, where is the heart of Samui island. It provides a very convenience for traveling with only a few minutes walk to the beach. So no worry about paying a visit to many places on Koh Samui. With the location just 15 minutes from Samui Airport and locating right on the shopping area where is full of Thai souvenir, cloth shops and restaurants. The Room Chaweng creates unforgettable impression both day and night time. ...New experience awaits to welcome you here, The Room Chaweng!! Total 30 Rooms There are total 4 floors which elevator is provided. All rooms of The Room Chaweng is "Superior Room" with a selection of double or twin bed which both are fully fitted with amenities. Double / twin bed, city view. 15 minutes (8 Km) from Samui Airport.